More than 70 cities, municipalities and regions took part in the first Franco-German Energy Transition Week from January 17 to 27, 2019. The municipalities drew attention to the importance of climate protection through their joint projects and strengthened German-French friendship at the same time. Many cities, municipalities and regions on both sides of the Rhine, such as Epernay and Ettlingen, Herten and Arras, Alsace Centrale and Emmerdingen had given special consideration to the Energy Transition Week. 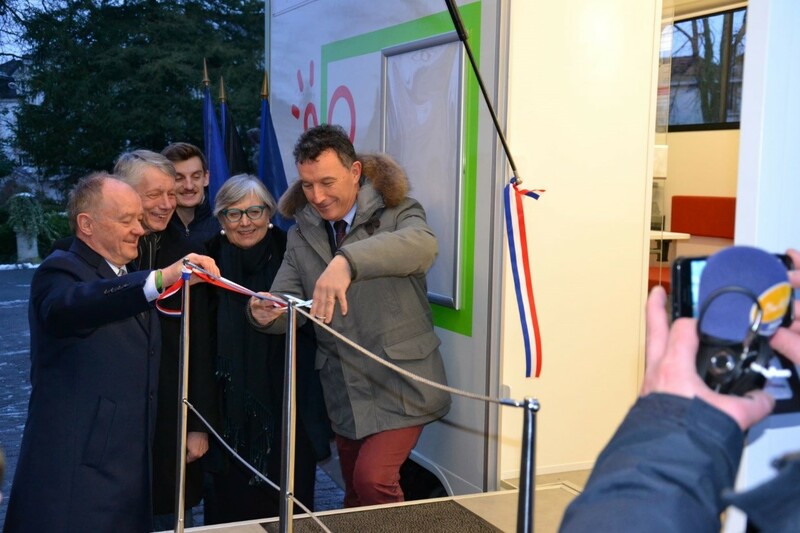 The border towns of Strasbourg (FR) and Kehl (DE) organised the “Eco 2 Rives – Green and Borderless” festival. Students from Nancy (FR) and Karlsruhe (DE) developed a “Digital Alphabet of the Energy Transition”. A wide range of video clips and media reports tackled topics like waste avoidance and train driving, relating them to climate protection relevant to everyday life. The cities of Worms (DE) and Metz (FR) also approached the topic in an informal and interesting way – in an Escape Game, participants had a maximum of sixty minutes to save the planet. Cooperation based on partnership was the driving force behind the event. All the projects had one thing in common: they appealed to all walks of life. Even schoolchildren took part in the Franco-German Energy Transition Week. The individual projects focused on increasing awareness of climate and energy and disseminating knowledge about these issues. Dynamic partnerships like this show that climate protection can be achieved in ways other than listing tedious restrictions. The European Climate Initiative (EUKI) promotes the Energy Transition Week within the framework of a cross-border project. Energy Cities and the Climate Alliance conceived and organised the action days. Local implementation was carried out by municipalities, associations, energy agencies and schools. The success and resonance of these German-French actions show that climate action is also becoming an increasingly important topic in European cooperation. At the same time as the German-French Energy Transition Week was taking place, Chancellor Angela Merkel and President Emanuel Macron signed the Treaty of Aachen, an important part of which is “Energy and Climate as Key Elements of the German-French cooperation”. The European Climate Initiative of the Federal Environment Ministry (BMU) financed the Energy Transition Week as part of a BMU project.